Is it a bird? 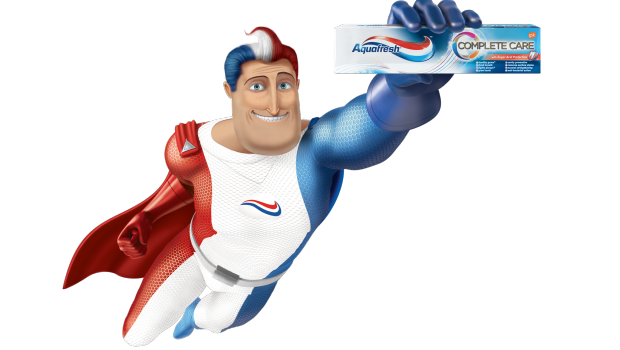 Is it a plane?, No…It’s Captain AQUAFRESH!! FrontSeat Group together with the GSK team, ventured on an exclusive site trip to visit all of the Aquafresh Outdoor media spots, depicting the PR campaign at its best. In and around the city of Johannesburg to the inner parts of Soweto at it’s prime areas, where consumer traffic is at it’s peak, one could enjoy all the Aquafresh PR Campaign work on massive billboards, banners, building wraps and the use of digital signage above a mobile container. The PR Campaign for Aquafresh was a great success, and lured all consumers to partake in the roadshow presented by the GSK Team, creating awareness of the brand and pushing for consumers to purchase the product. Captain Aquafresh was buzzing through the city of Johannesburg saving one set of teeth at a time! http://www.frontseat.co.za/wp-content/uploads/2015/09/frontseat-logo.png 0 0 mulalo siminya http://www.frontseat.co.za/wp-content/uploads/2015/09/frontseat-logo.png mulalo siminya2015-02-03 07:27:002015-02-03 07:27:00Is It A Bird? Is It A Plane?